Sometimes you might need some inspiration, some help getting organized or a good idea to spark your creativity. Try one of our tools, tips, templates or DIY activities and get more out of your day. Celebrate paper and its contribution to our environment with 14 pages of coloring fun. When you spend your time on a project, you want it to look great. You can count on Hammermill paper to show your work at its best, whether it’s crafts with the young ones or something for your home office. Our tips can help you start your own journal. All you need is a journal and pen to get started. Meet the new Hammermill Habitat. 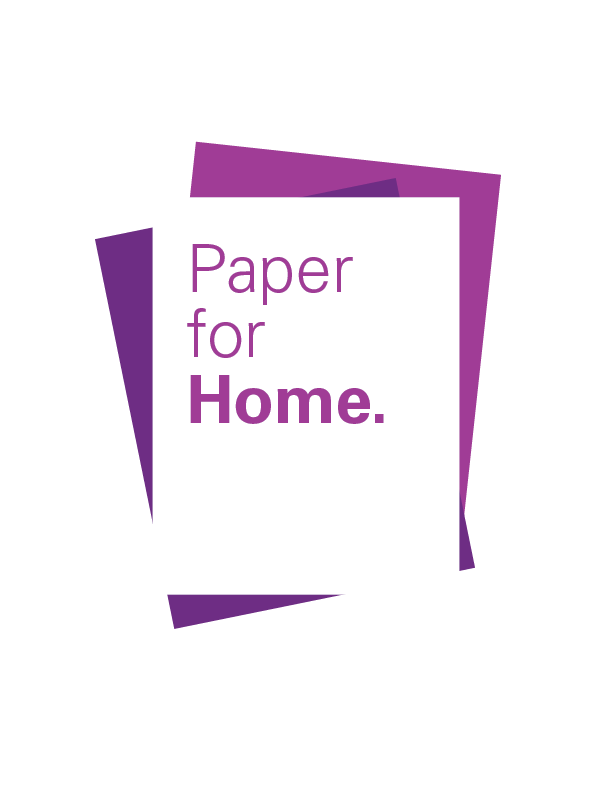 Designed to help you choose the right paper.